SurfWatch Labs solutions and products are designed to help you quickly establish or enhance your cyber threat intelligence program to improve your tactical defenses. 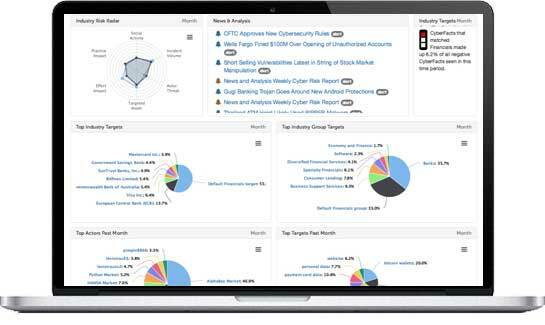 SurfWatch Cyber Advisor provides you with an immediate cyber threat intelligence function that includes creation of a personalized risk profile, collection of relevant threat data from open and Dark Web sources, continuous risk monitoring and specific guidance on how to effectively address your critical threats. Includes a subscription to SurfWatch Threat Analyst. 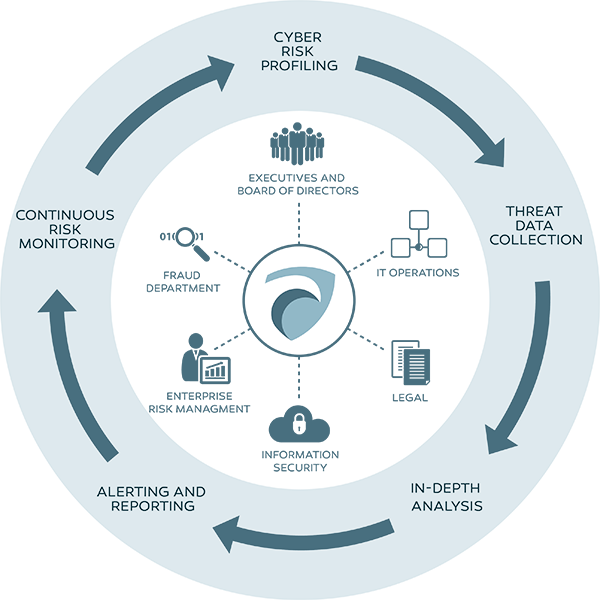 SurfWatch Threat Analyst automatically collects, monitors and tracks relevant threats from a wide range of open and dark web sources, allowing threat intelligence teams to quickly zero in on relevant cyber risks to their business, supply chain and industry. 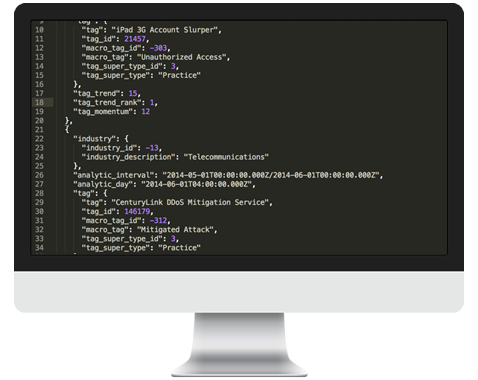 The SurfWatch Analytics API gives you easy access to strategic and operational threat intelligence and the ability to seamlessly integrate the intel with your existing SIEM or other security tools.